Here are some photos from the very first day of the Great State Fair of Oklahoma! Last year we went by this small tent that was set up by an Italian circus and we caught their first performance of the fair (since we went on the first day) and it was lots of fun :) They don't use large or exotic animals like some other circuses (just a couple of horses and a few cute doggies) and it's more of a clown/juggling/acrobat centered performance... it also did not cost anything additional on top of regular fair admission. you can follow my Facebook page- AC Shelton Photography -for daily photo posts which inform and inspire my paintings. 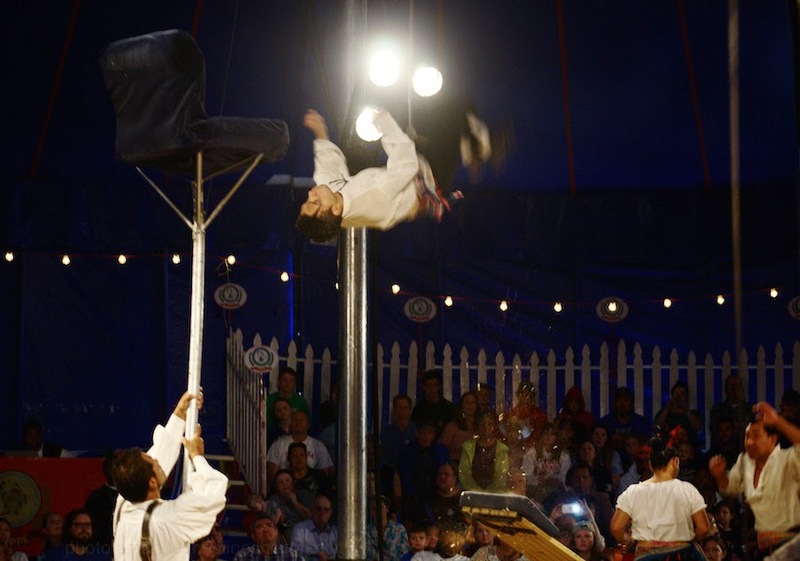 To learn more about the circus we saw: Zoppé Italian Family Circus - http://zoppe.net - if you are visiting the Oklahoma State Fair, you can find them on the map and the schedule for daytime and early evening shows.